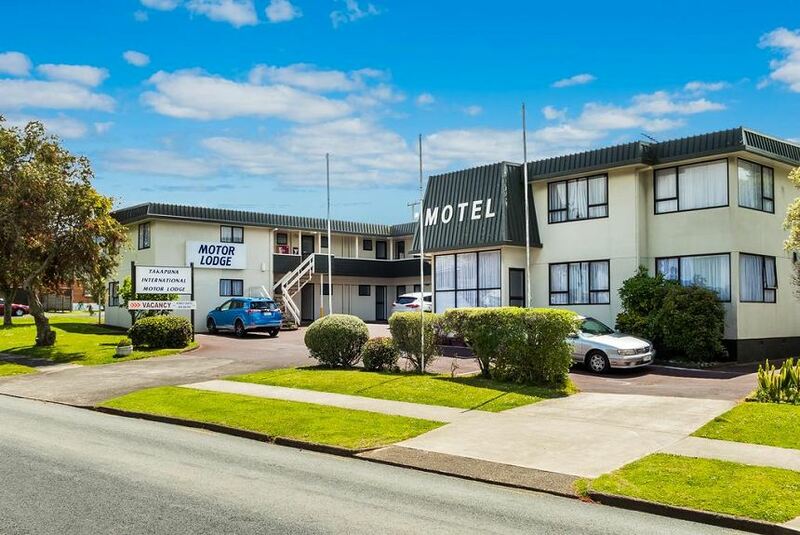 Takapuna International Motor Lodge offers accommodation in Auckland, less than 10 minutes' walk from local shops, restaurants and cafes. All rooms include a flat-screen TV, a refrigerator and tea/coffee-making facilities. Some rooms also have a seating area for your convenience. Auckland Harbour Bridge is 5 km from Takapuna International Motor Lodge, while Viaduct Harbour is 6 km from the property. The nearest airport is Auckland Airport, 24 km from the property.